Traditionally, music education for the majority starts with the piano. 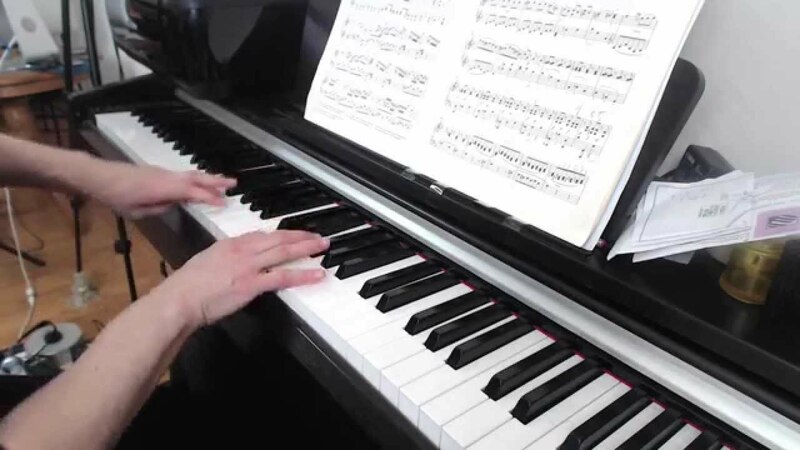 Take a look at four common approaches to learning piano for an aspiring new player. 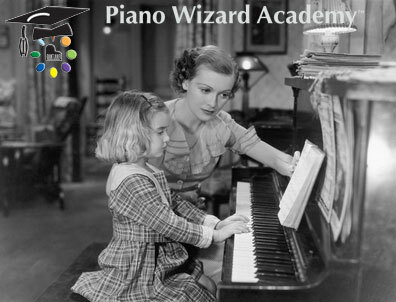 Traditionally, #music education for the majority starts with the #piano. Take a look at four common approaches to learning piano for an aspiring new player.